The B.C. 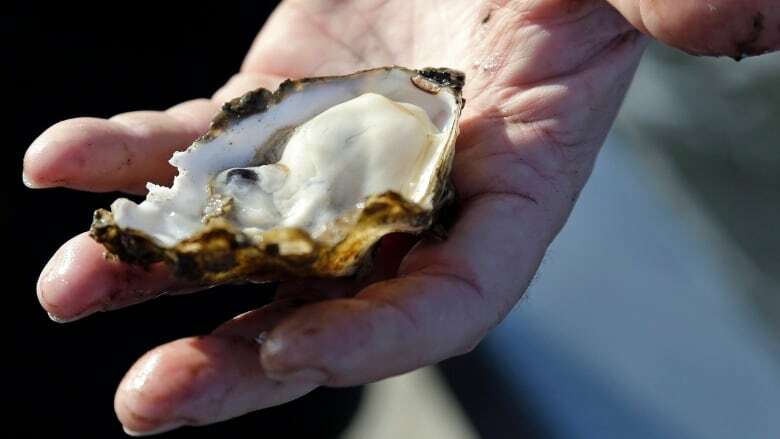 Centre for Disease Control says since March about 40 cases of acute gastrointestinal illness have been connected with the consumption of raw oysters. "The problem with these general advisories is, rather than target the farm that may have a problem, a lot of industry has to suffer the consequences from a depressed market," he said. "Is there a solution? Yes, we need to pay more attention to what we are putting into the ocean," said Pocock.